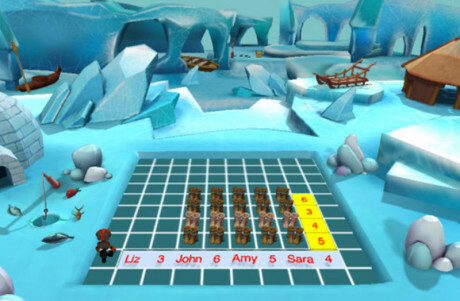 It wasn’t long ago that the concept of gamification of learning was introduced. Gamification of learning has made a big difference in the way students absorb knowledge in a very short time. 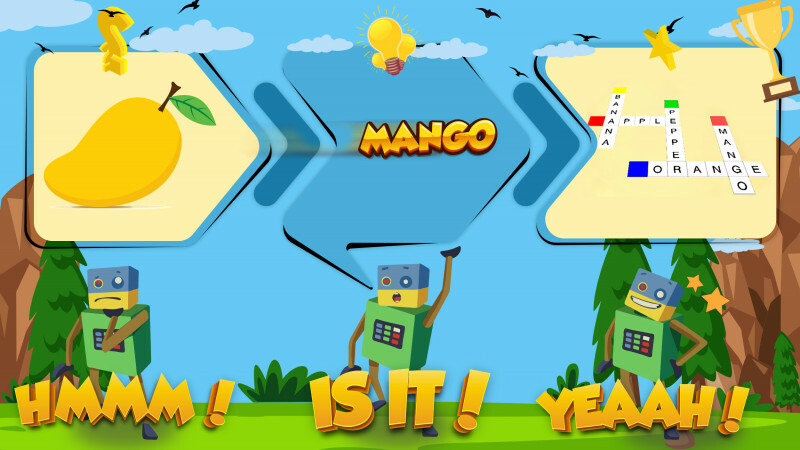 This concept has been applied with a lot of success in all of RoboGarden’s programs. 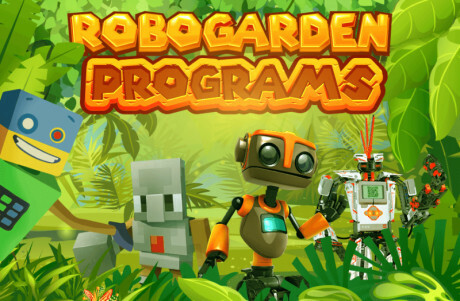 RoboGarden can teach kids as young as grade one. "Play with the Alphabet," our introductory journey, lets kids become familiar with letters of the alphabet. They begin with missing letters, move on to writing a complete word, and finish by completing entire statements. Kids will explore new animals, fruits, and vegetables, and will also learn the words and expressions used to describe family. While kids are learning important life lessons, they simultaneously learn about controls and commands that help Robo achieve the missions and complete his journey successfully. They will learn about Robo’s basic movements inside the field, and they will practice controlling his actions. The adventure with Robo begins when kids see a group of animals like a giraffe, a snake, an elephant, and a monkey. Once they learn these animals’ names, kids will be introduced to another group of animals that includes the vulture, the quokka, and the penguin. This journey isn’t only about animals. Kids will also be introduced to healthy foods, and the importance of eating well. Robo helps teach kids that healthy food gives us energy so we can lead active lives. Everything we see has color. Do your kids know the names of the colors? Robo will help your kids practice this important skill through different adventures that reinforce color names and appearances. Finally, Robo will help your kids share their favorite animal, color, and fruits. Expressing their preferences is great practice for when a child needs to share their wants and needs. Students gain a lot as they work through RoboGarden journeys. To a child, they have played a fungame for a couple of hours and learned a lot about commanding and programming a robot. To an adult, their child has enjoyed an educational and enriching experience. Are you ready to try it for yourself? 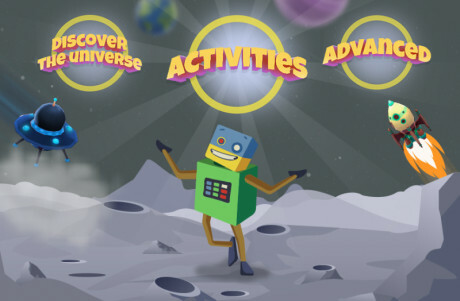 Check out “Play with the Alphabet” to start down the RoboGarden path of learning.